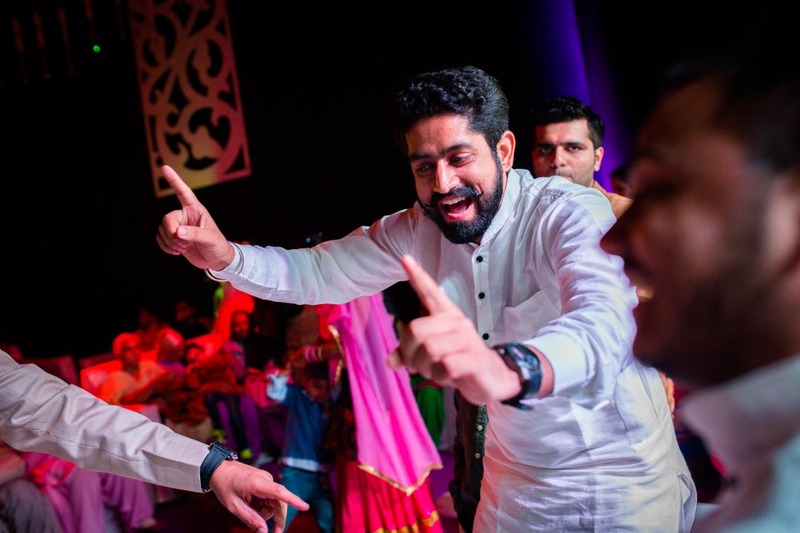 Punjabi weddings are always a fun filled affair. 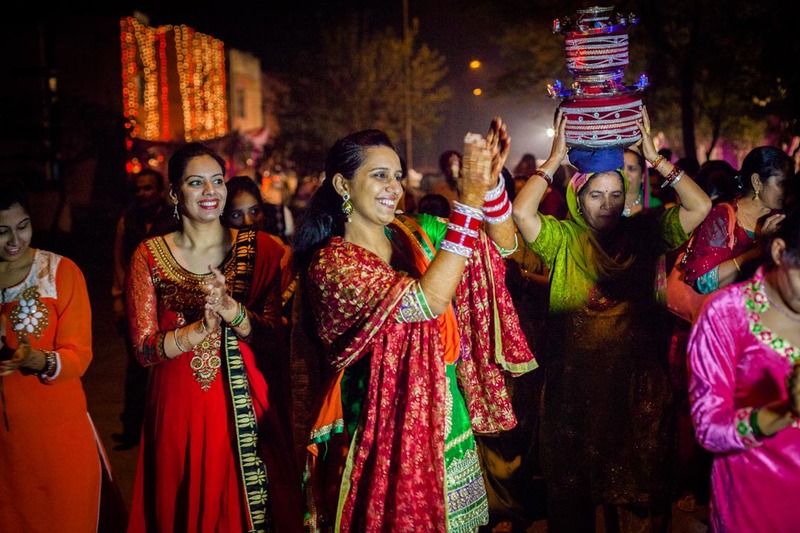 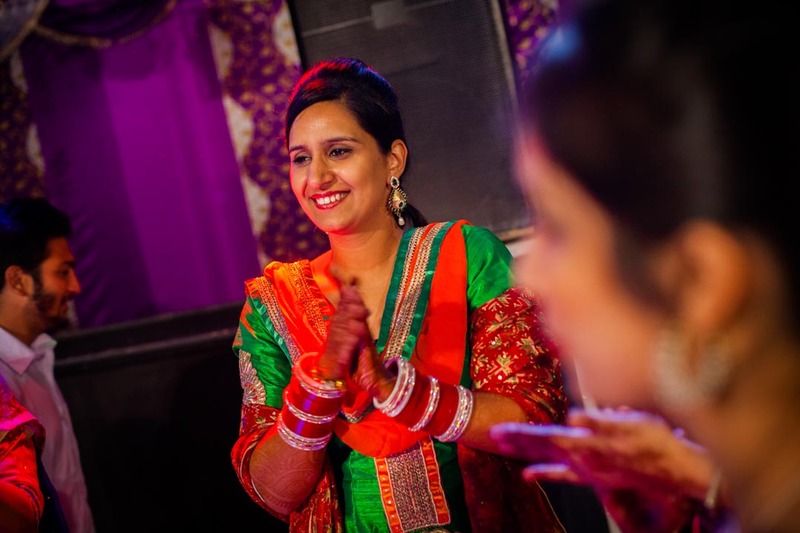 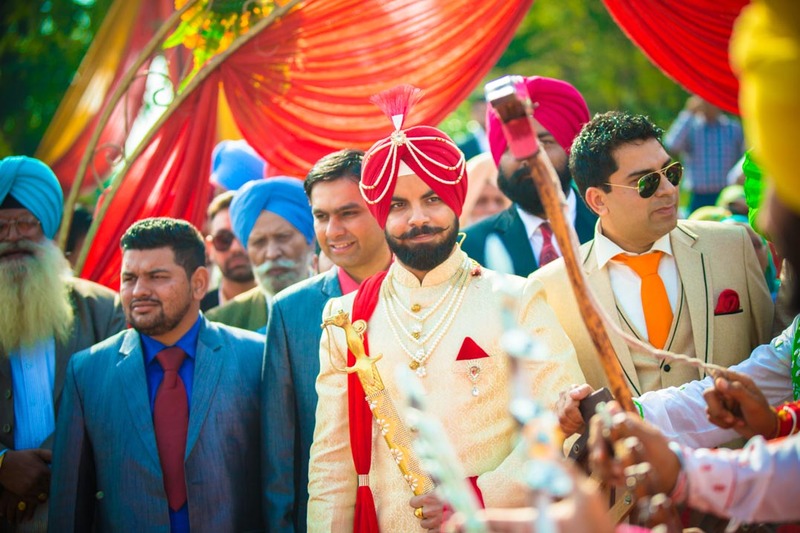 It is rare to find weddings that have so much colour, gloss and vibrance than Punjabi weddings. 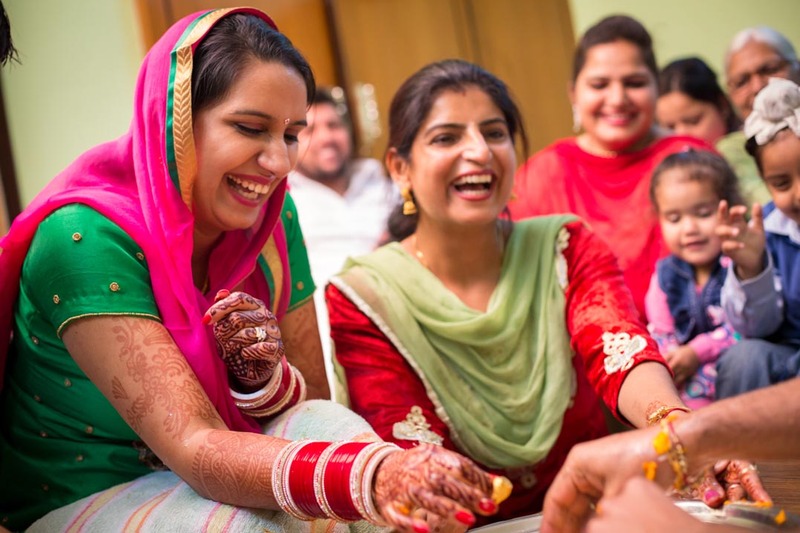 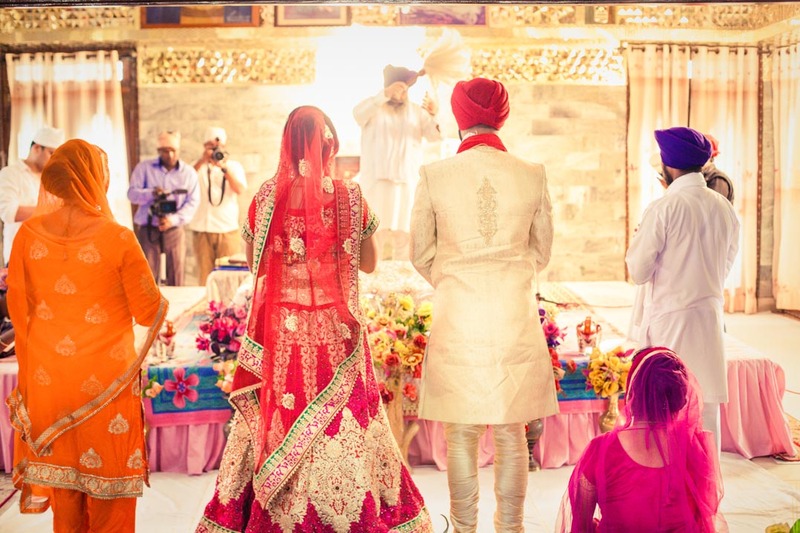 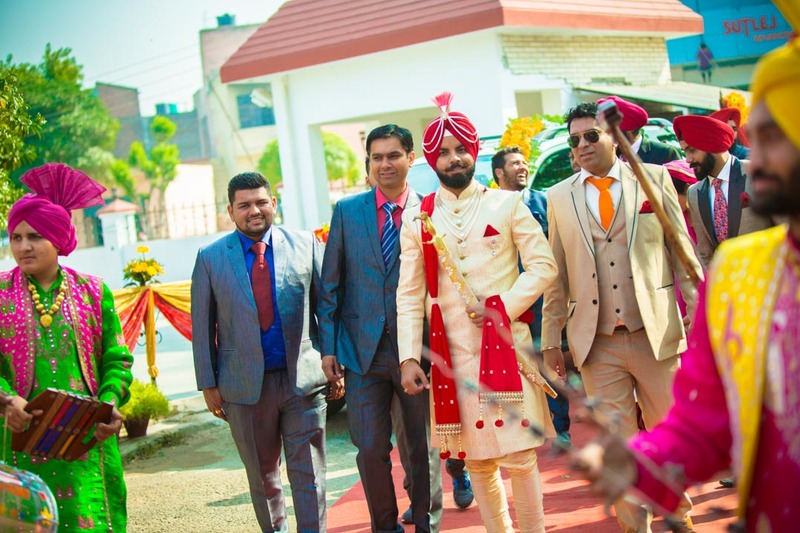 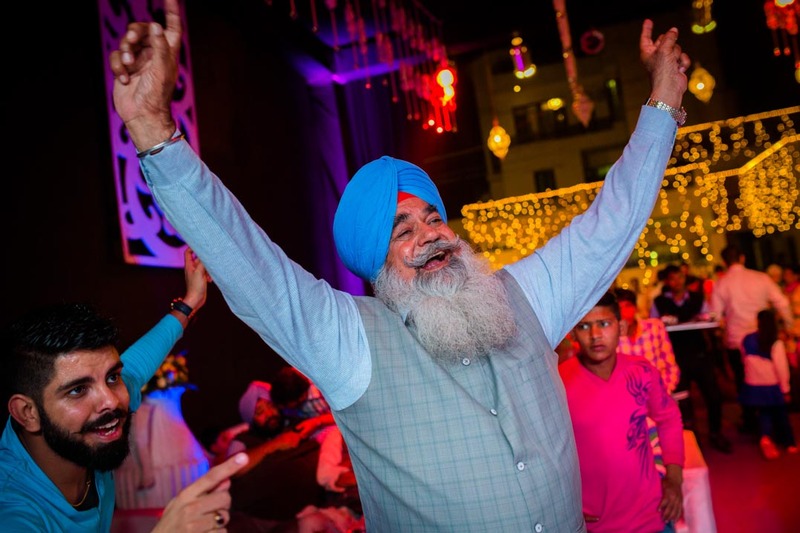 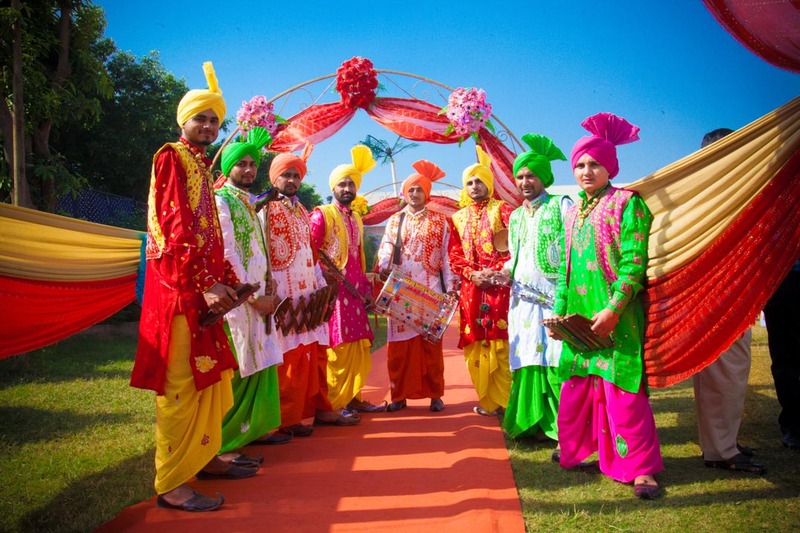 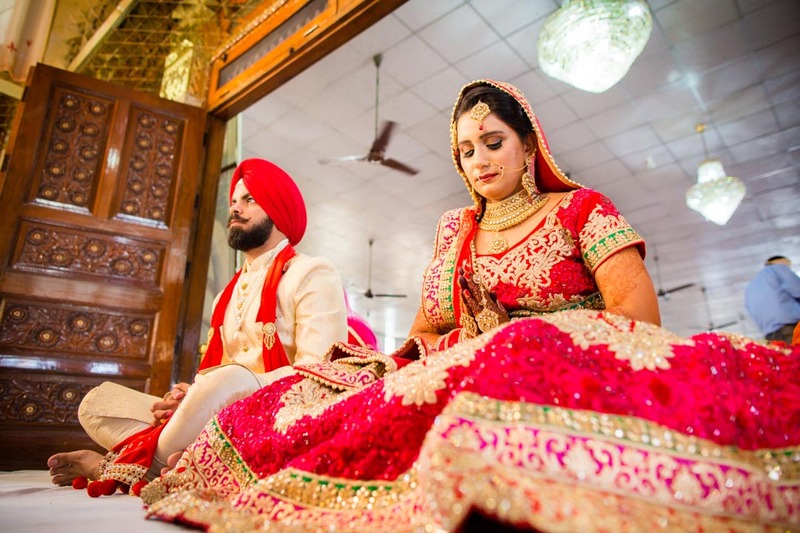 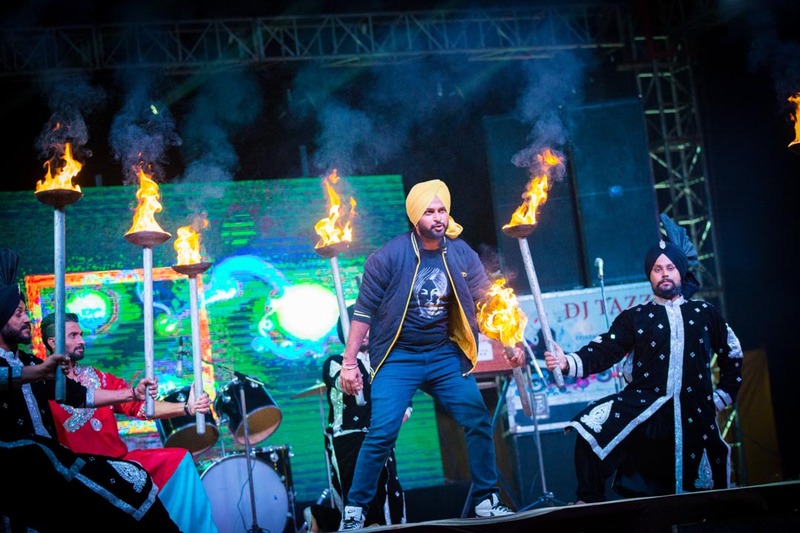 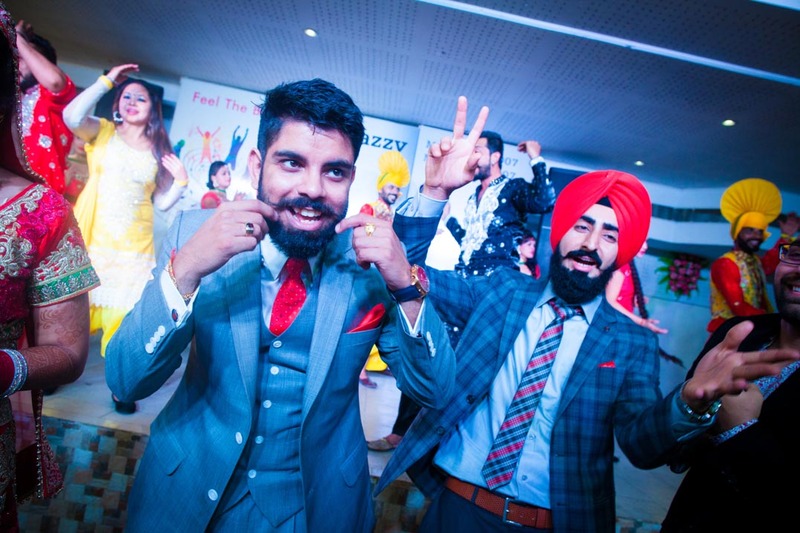 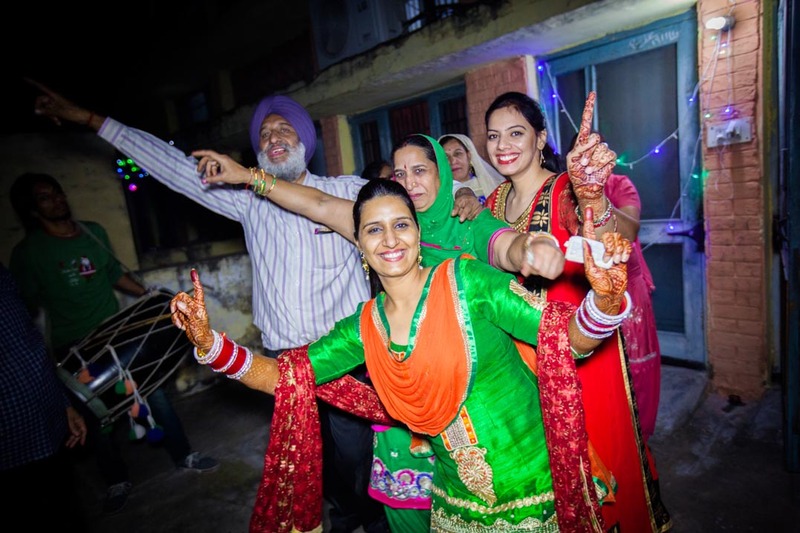 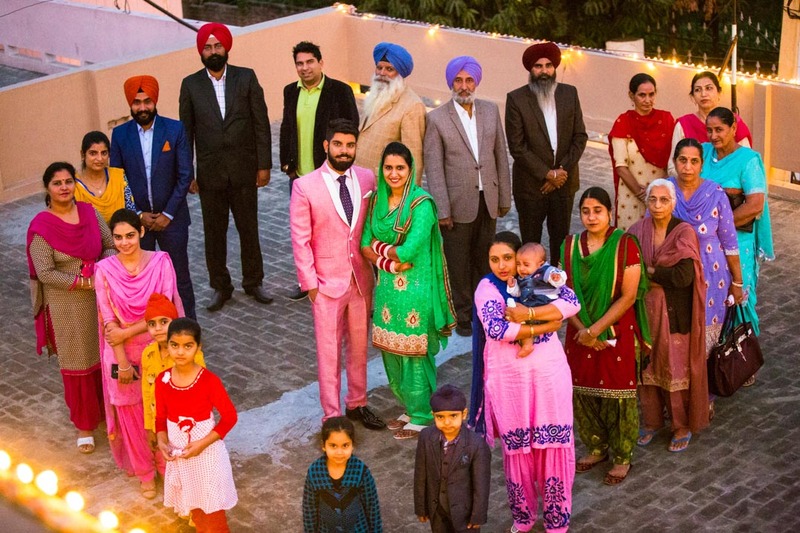 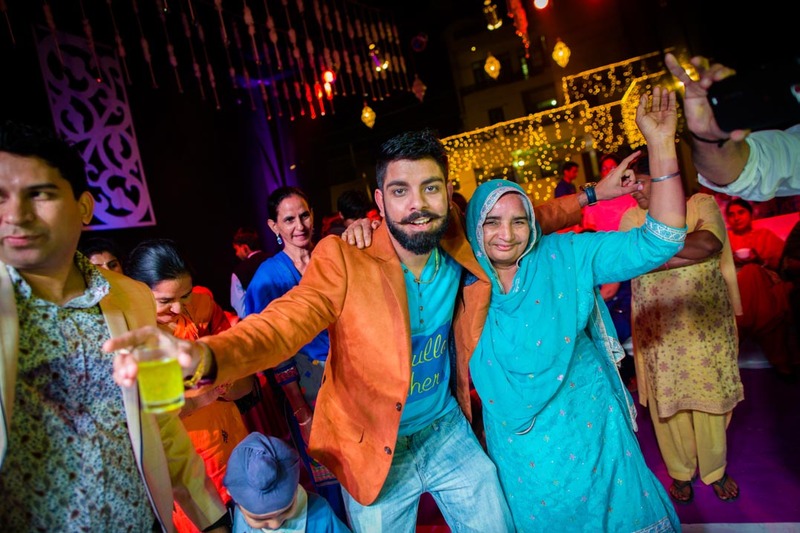 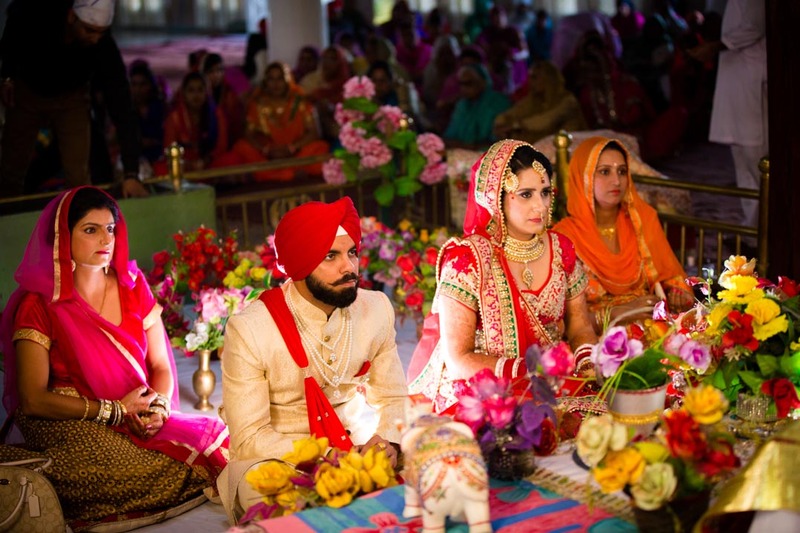 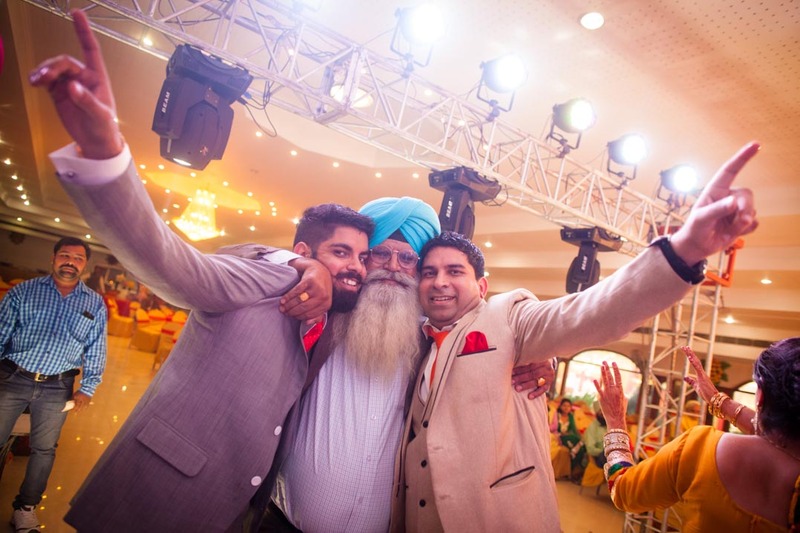 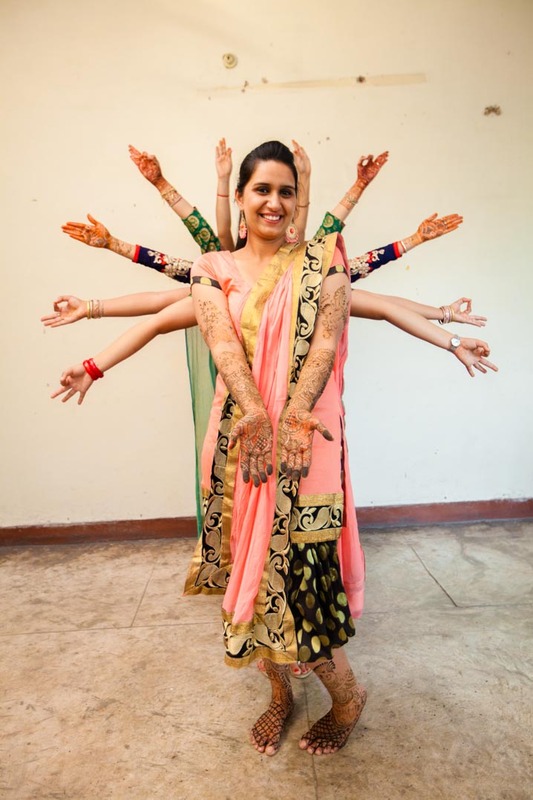 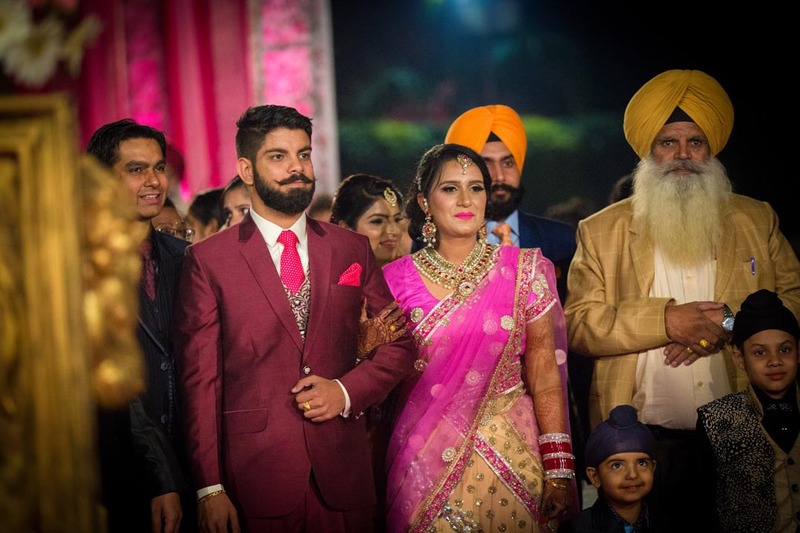 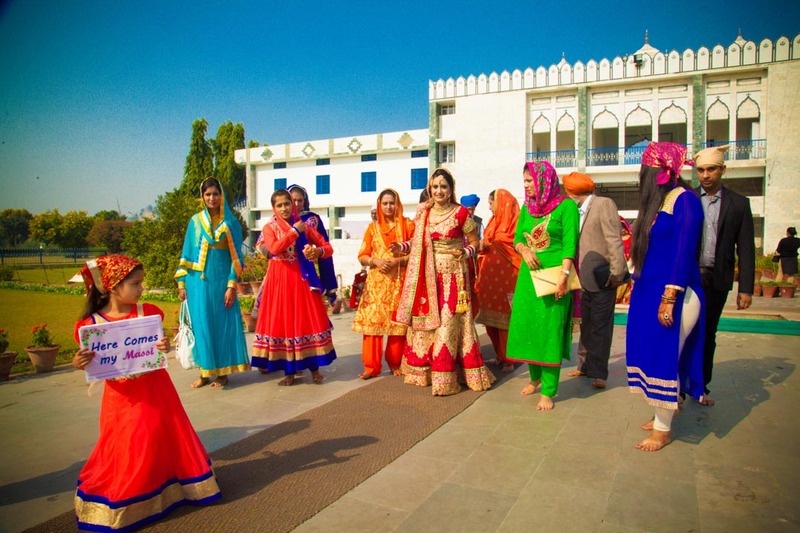 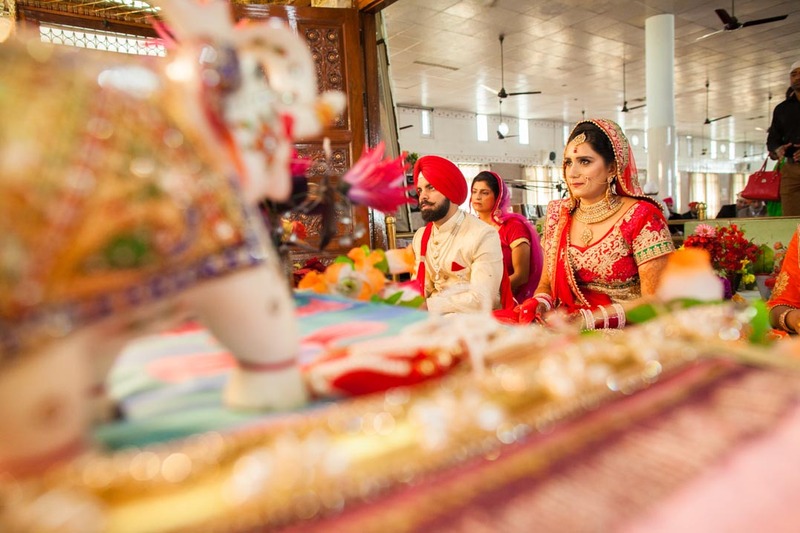 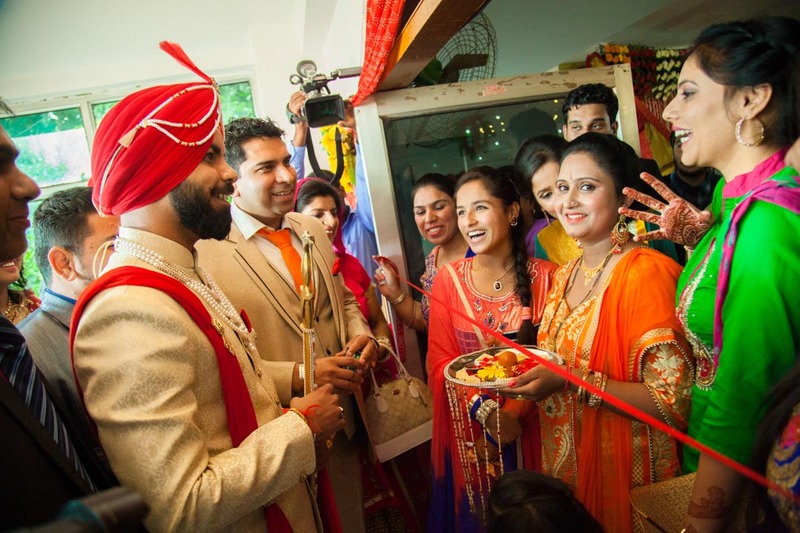 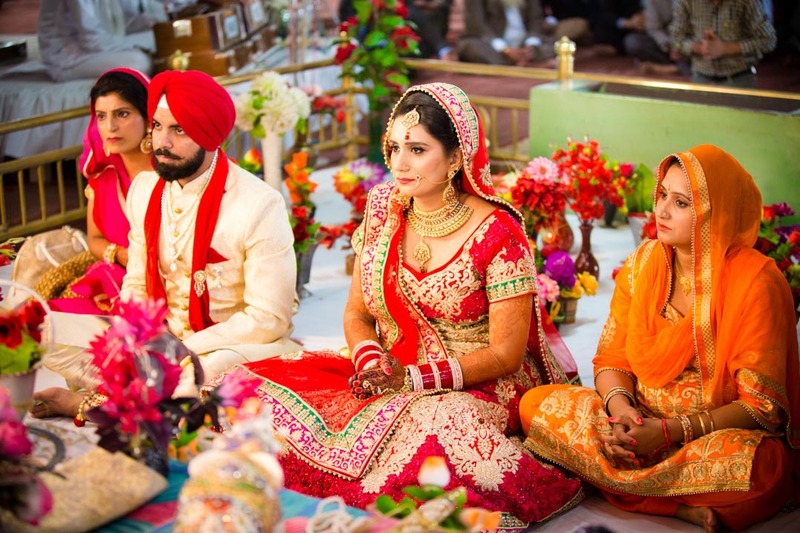 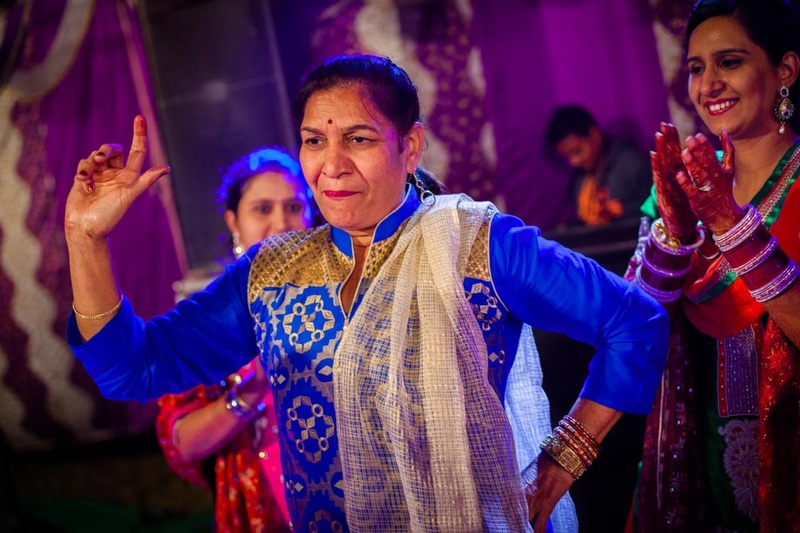 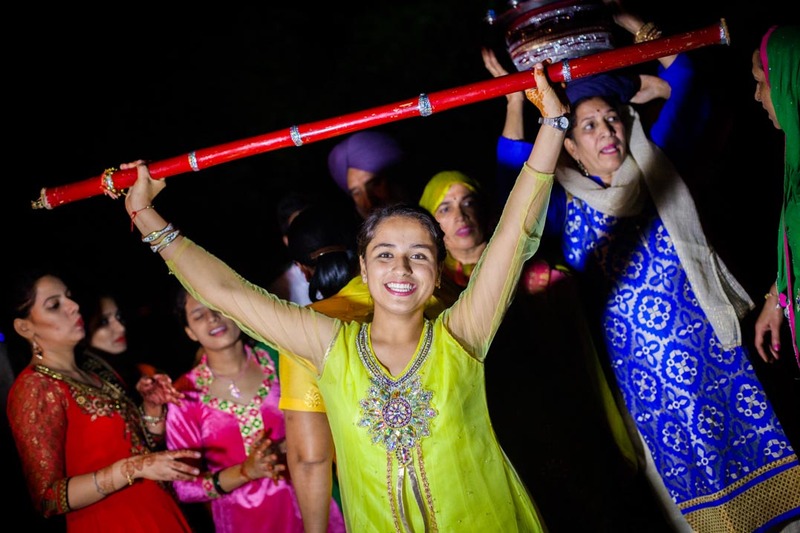 This Punjabi Sikh wedding in Chandigarh, Punjab remains special for us for many reasons. 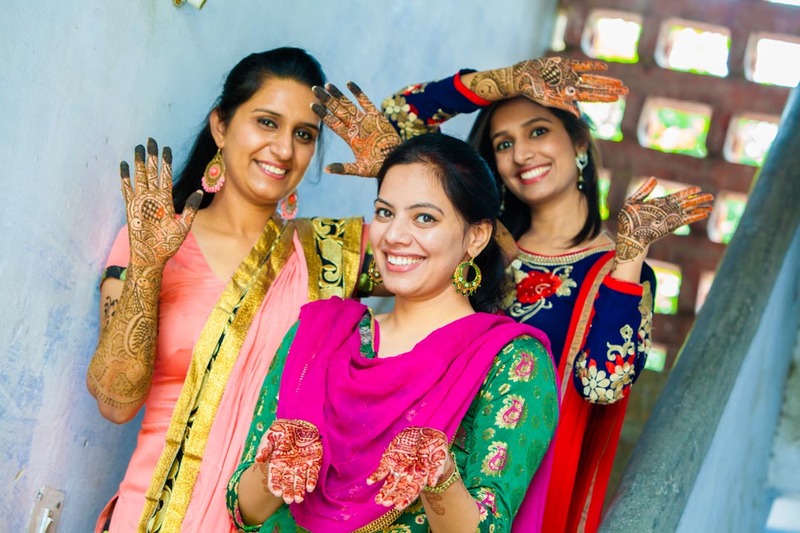 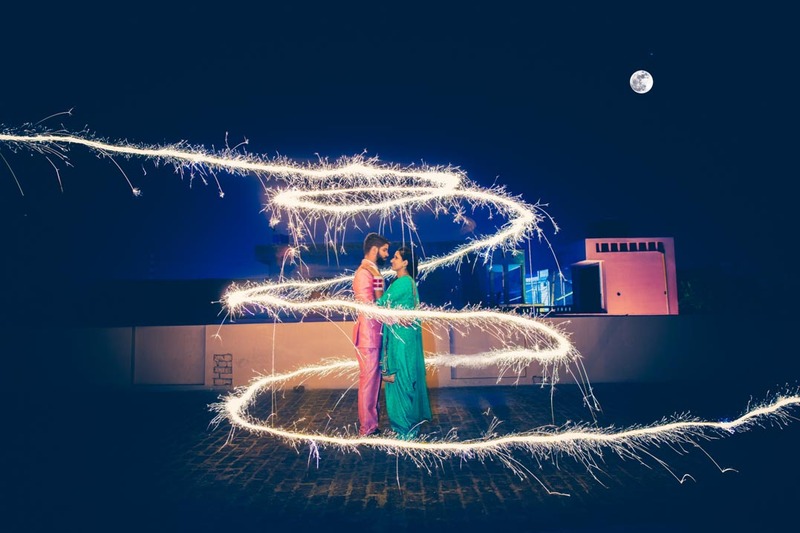 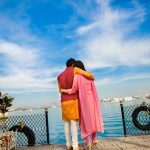 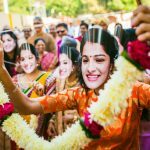 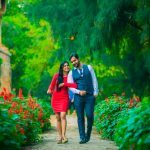 When Devesh signed us-the wedding photographers in Chandigarh, up for his larger than life love marriage coverage, we knew that we have a client who breathes love and perfection. 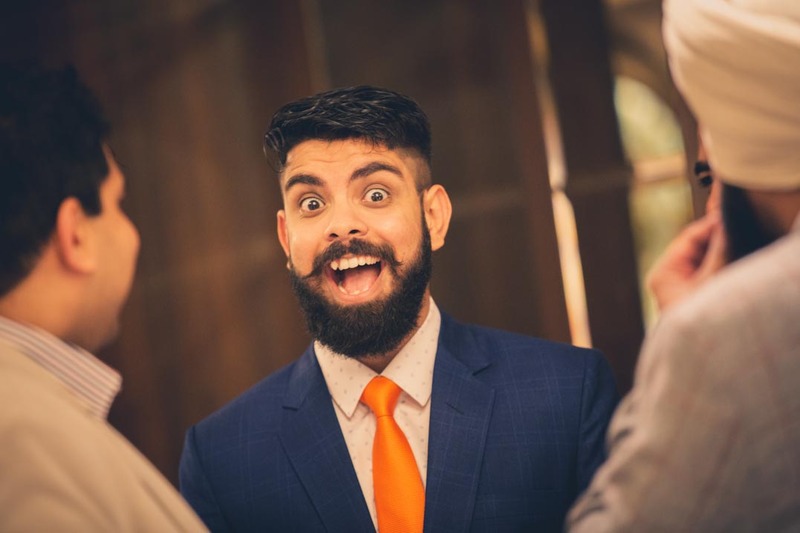 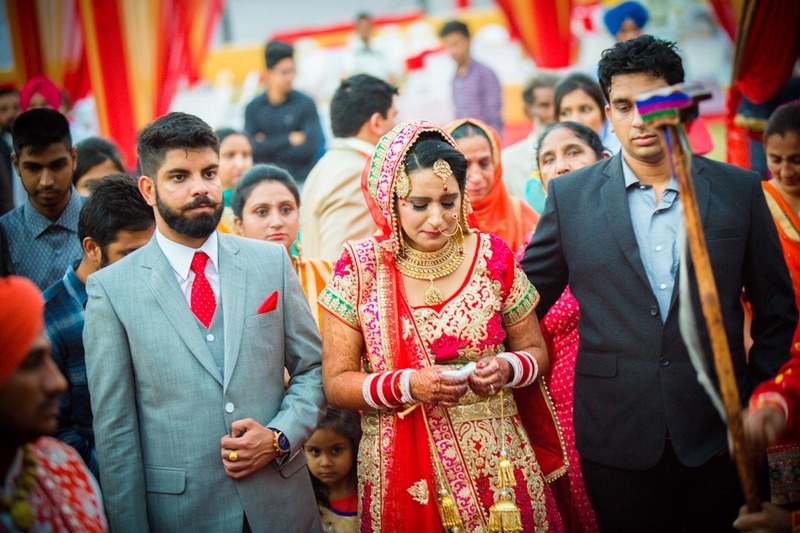 One of the very few clients who was particular about every tiny piece of his wedding, Devesh is a software engineer based in Canada. 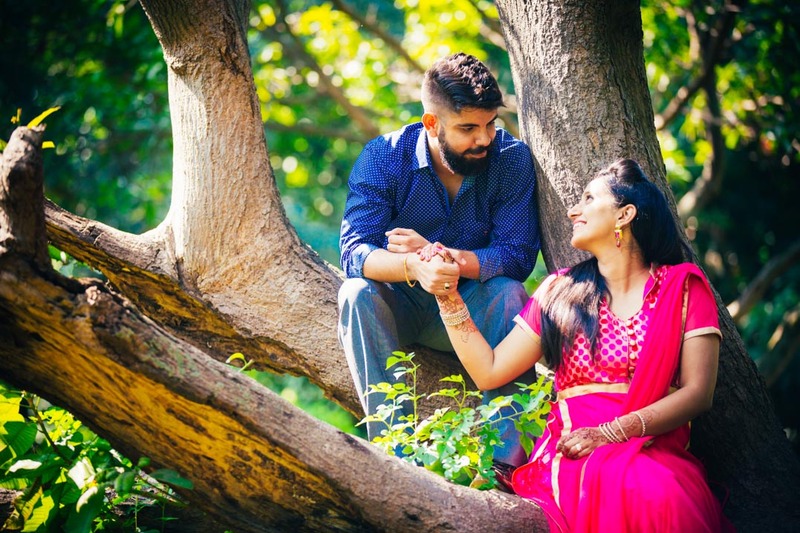 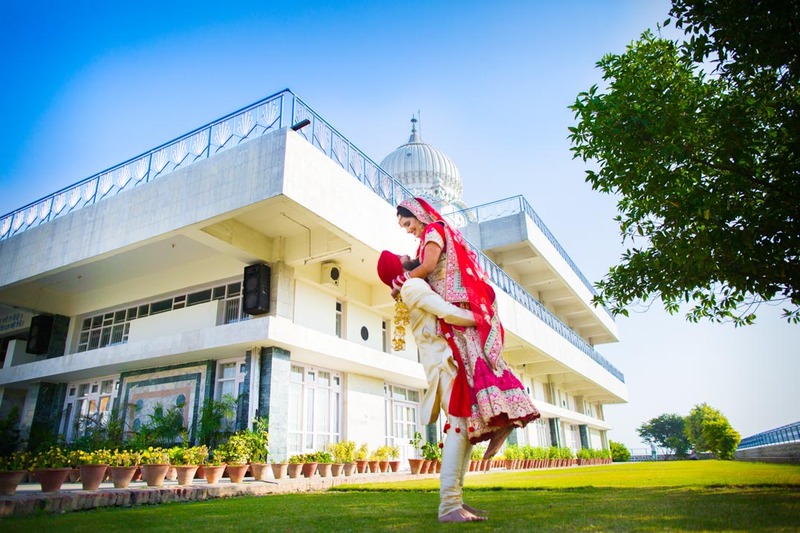 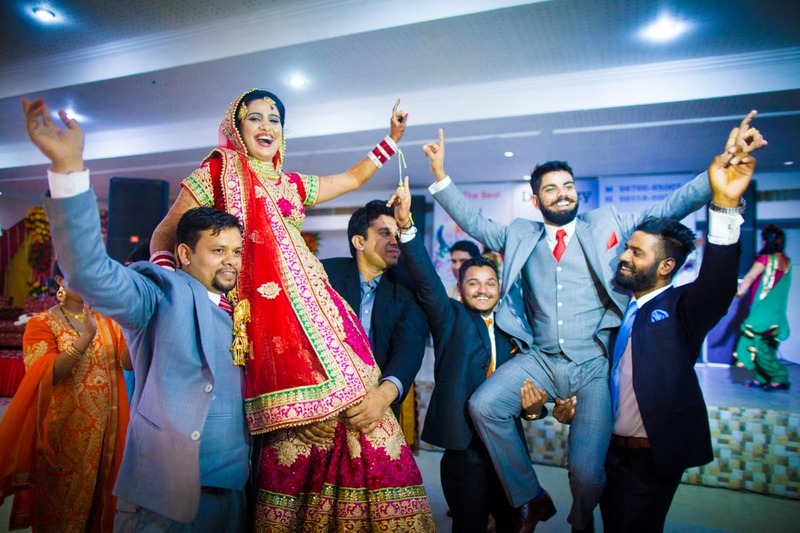 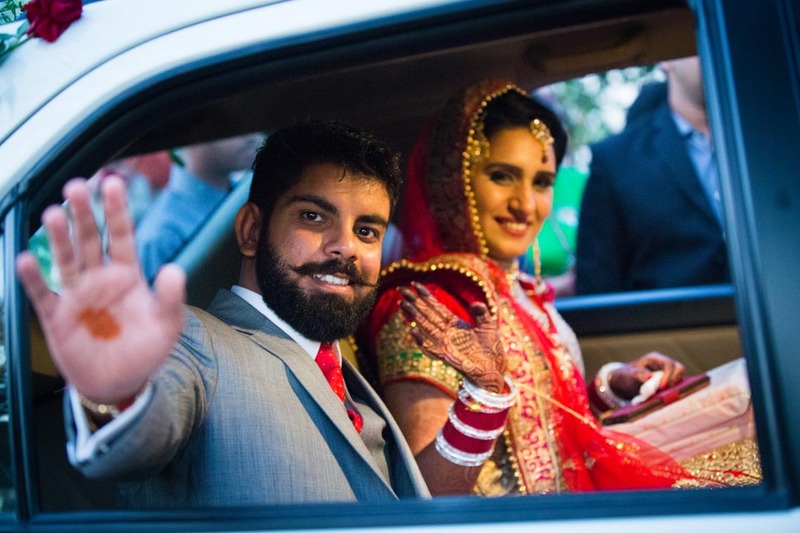 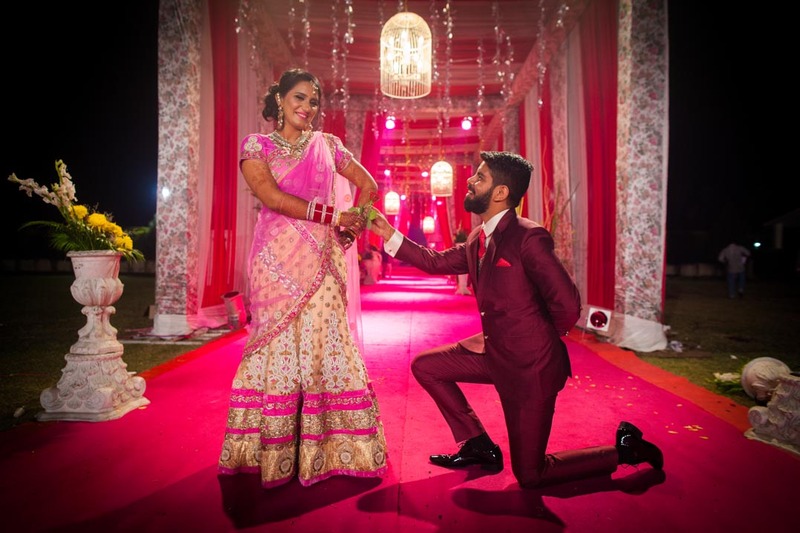 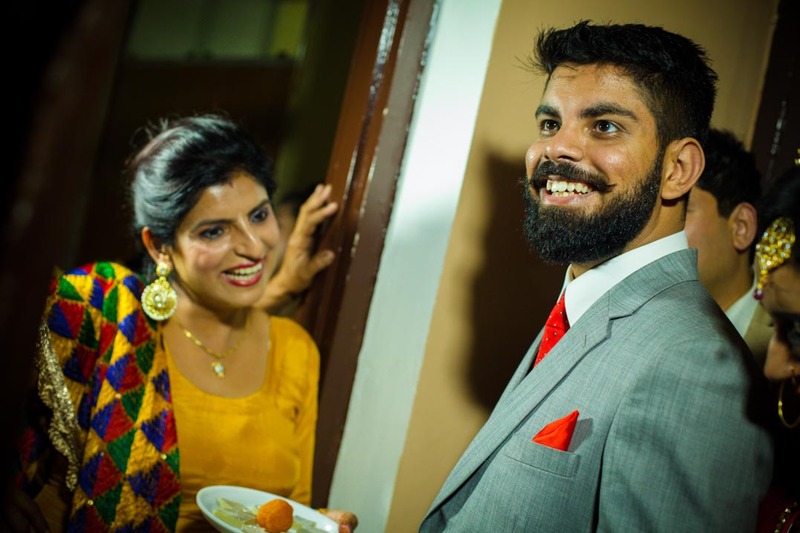 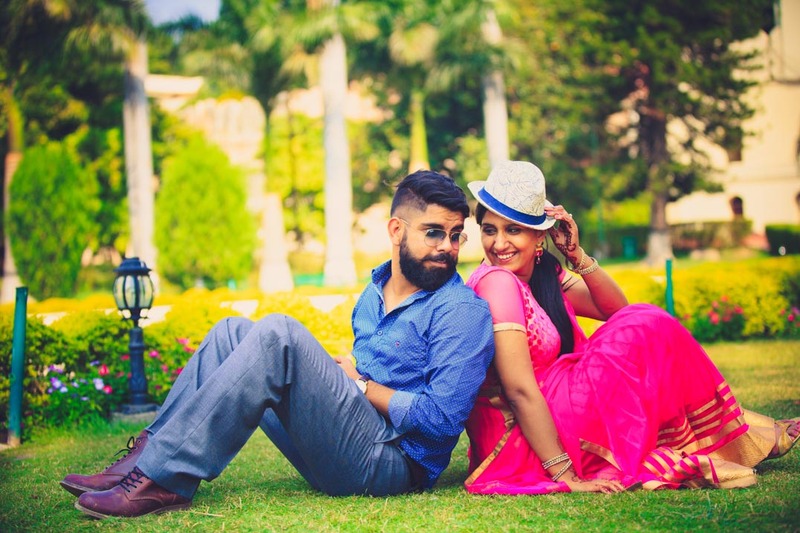 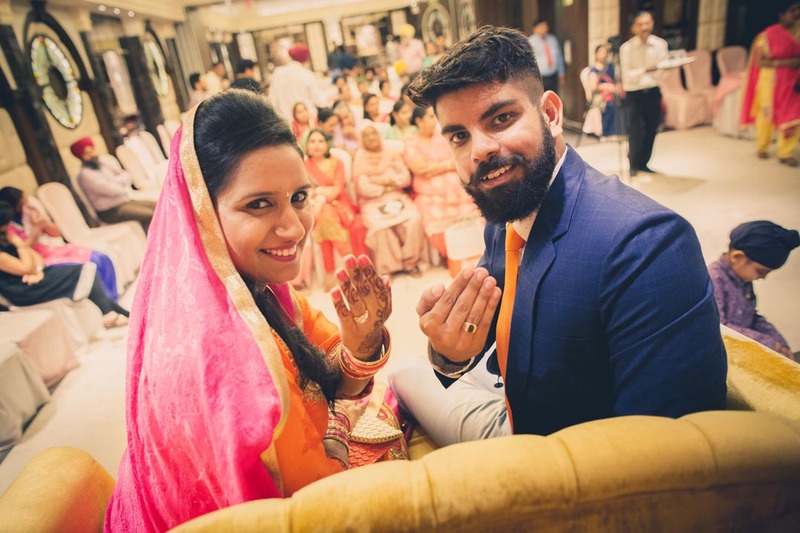 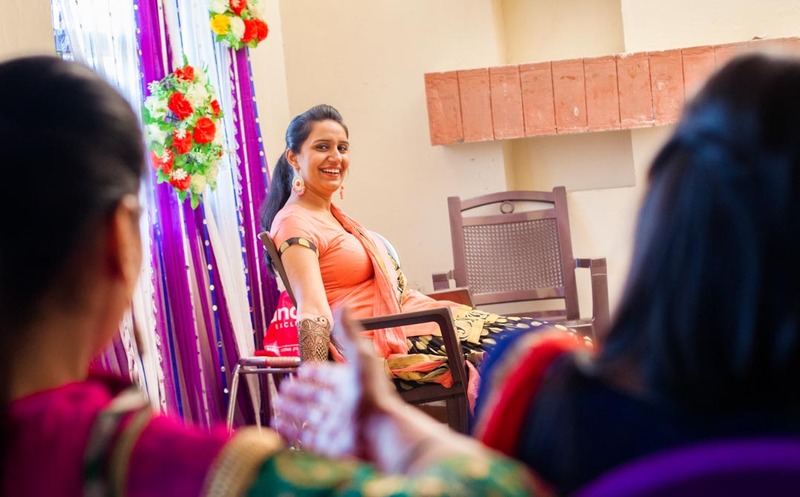 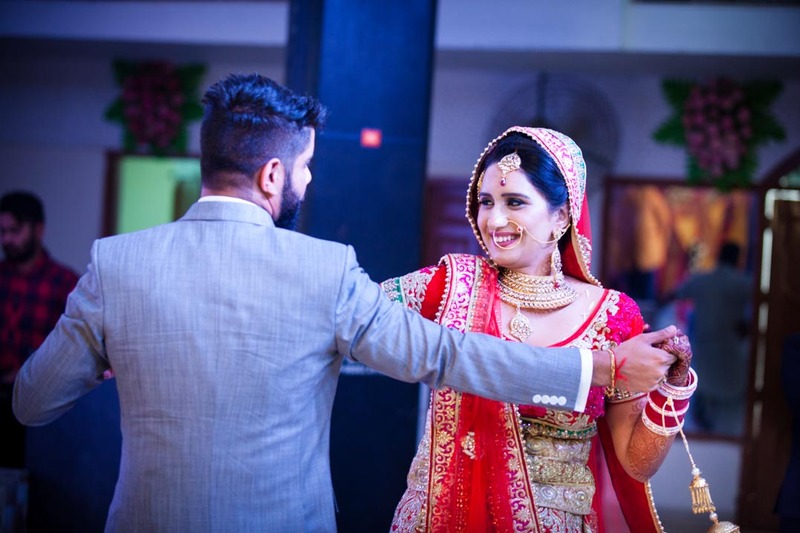 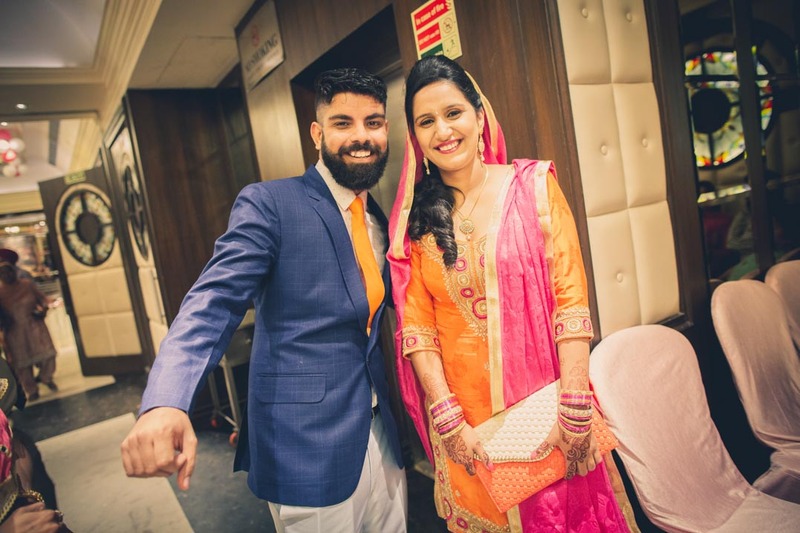 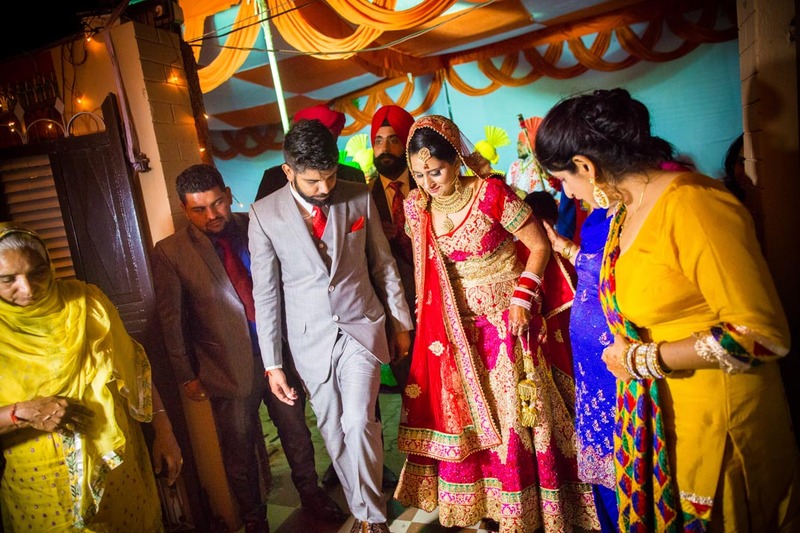 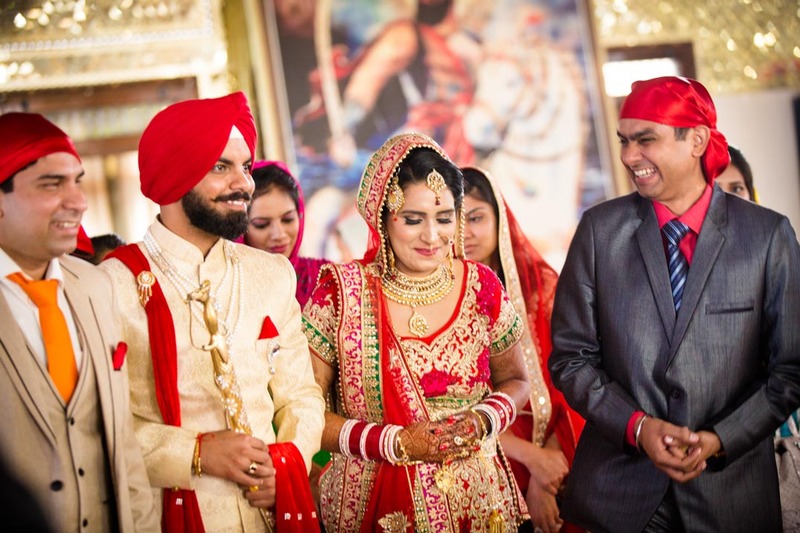 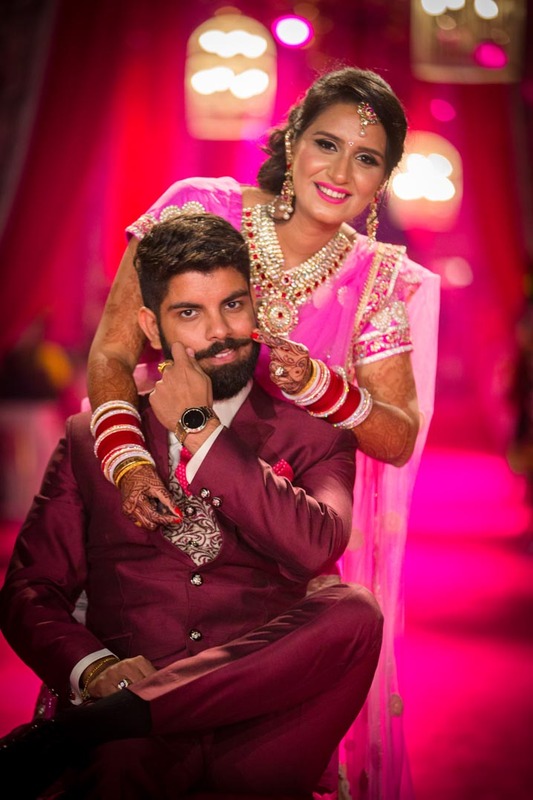 This college love story which started in the engineering college of Chandigarh soon became a strong reason for Devesh and Kiran to take a plunge into marital bliss and experience a lifetime of love and happiness together. 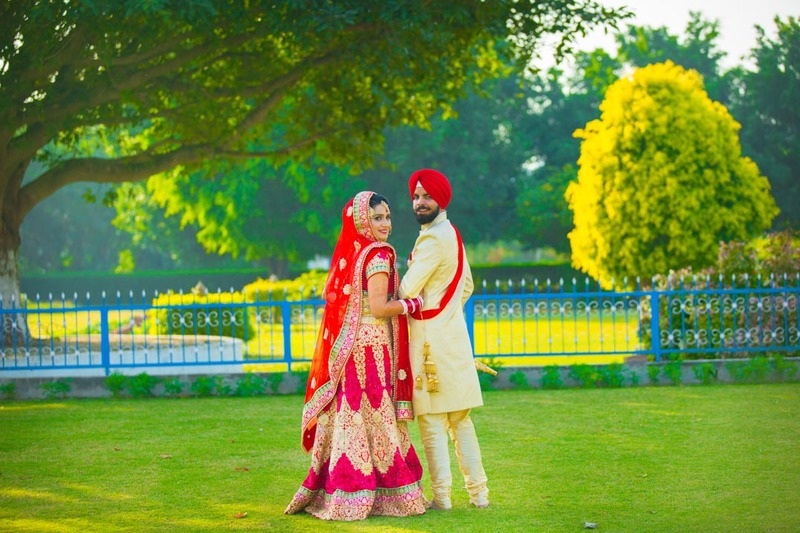 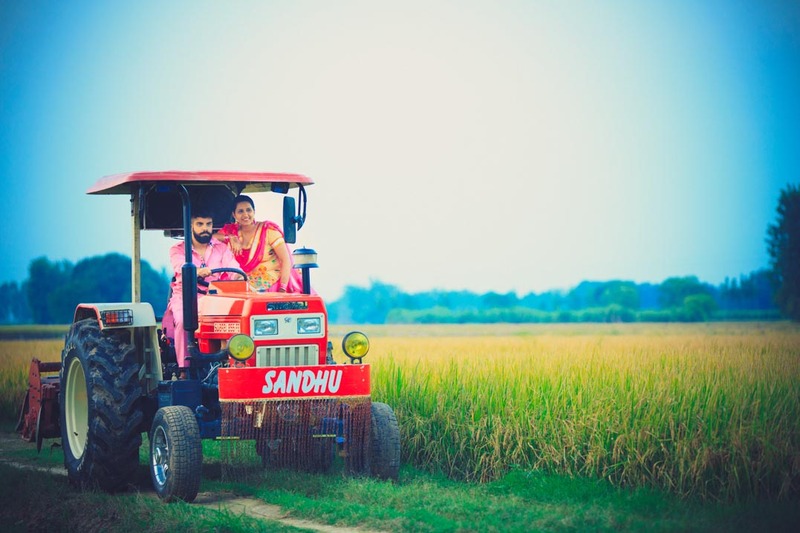 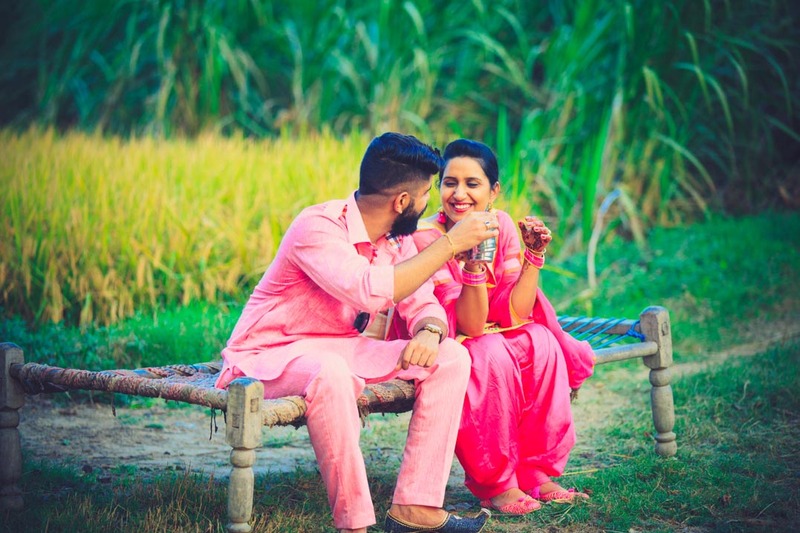 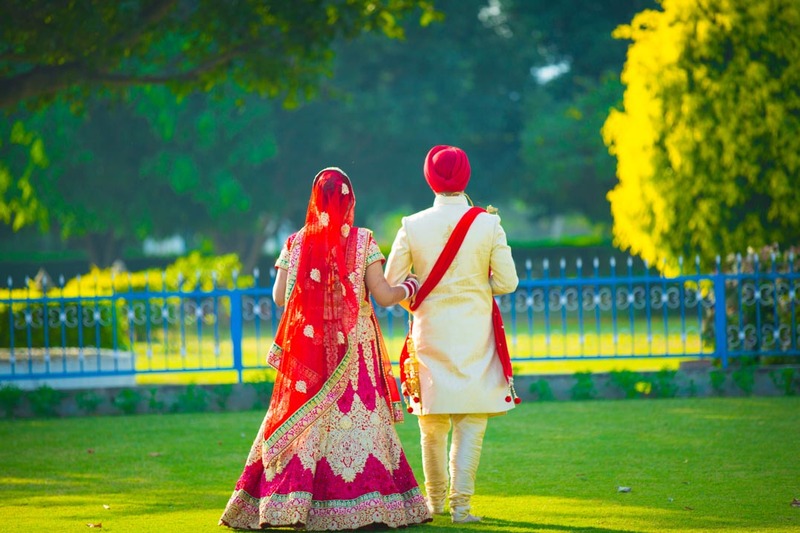 From the outstanding village and agricultural fields of Punjab that we got to carry out the pre-wedding couple shoot in Chandigarh, to the bright, colourful engagement, mehendi, sangeet and Gurudwara wedding, this wedding captured the essence of a beautiful Sikh wedding. 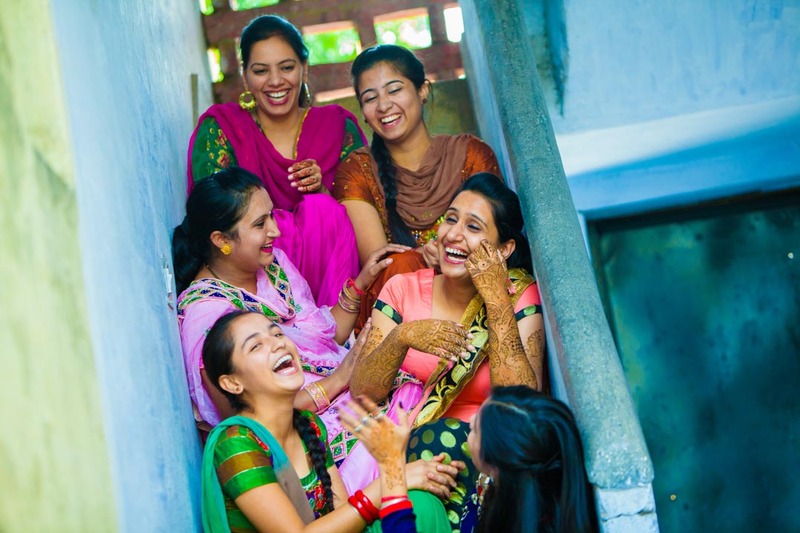 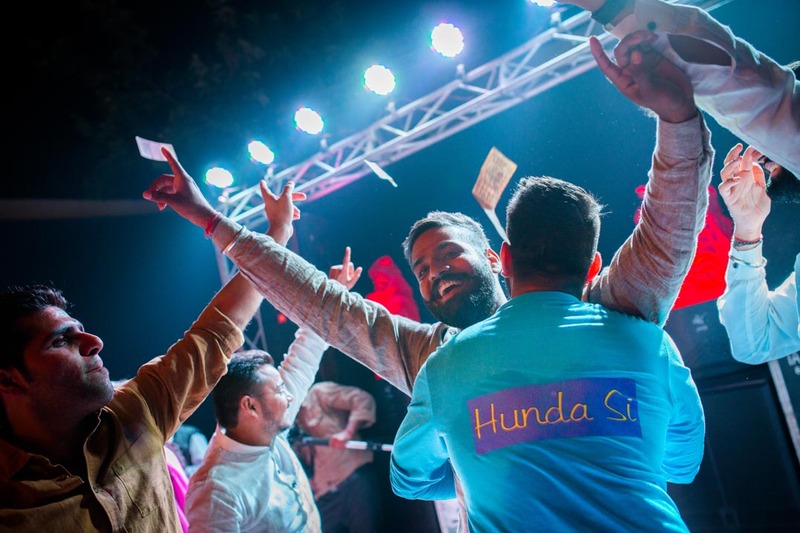 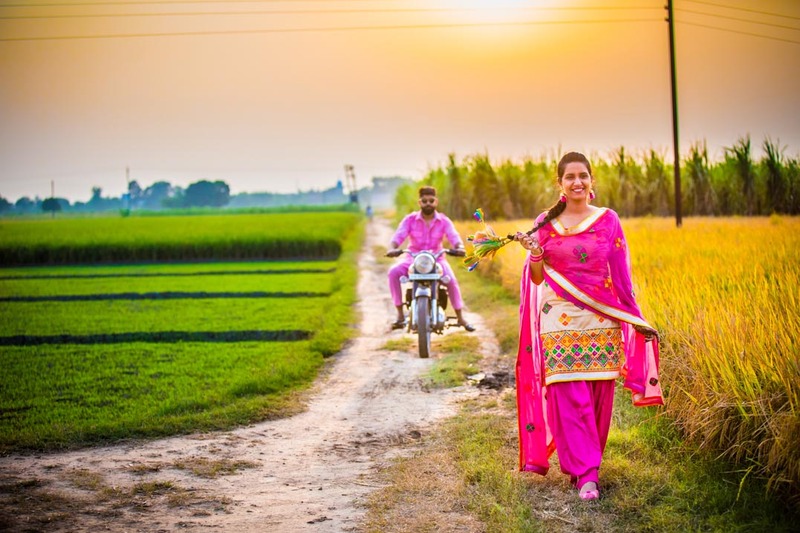 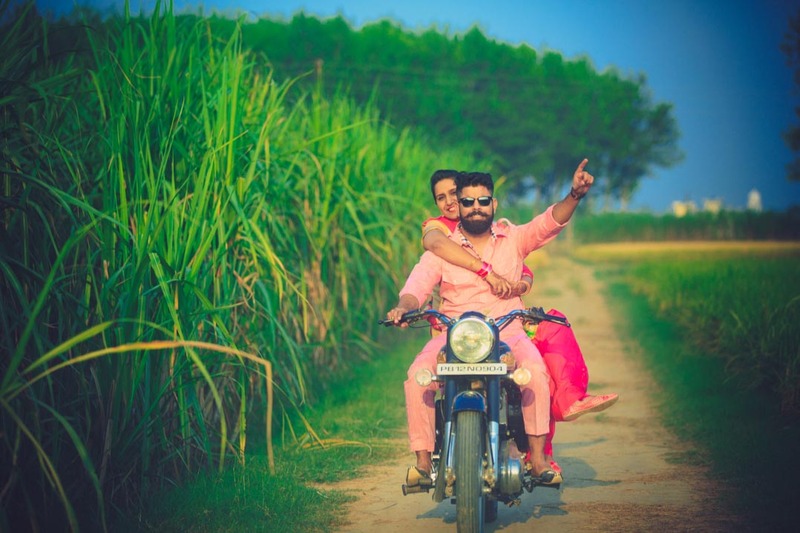 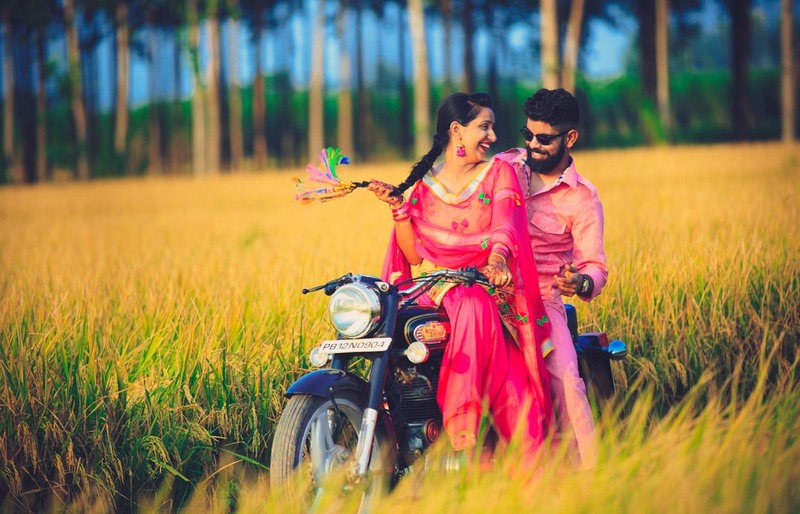 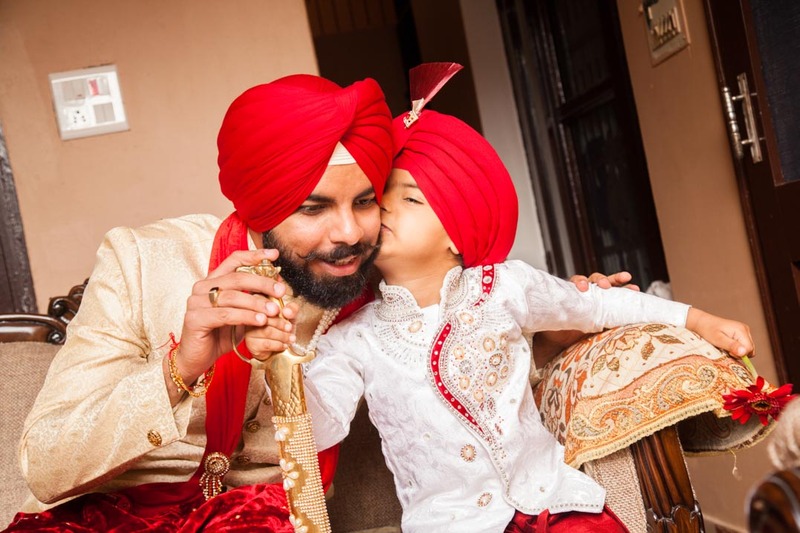 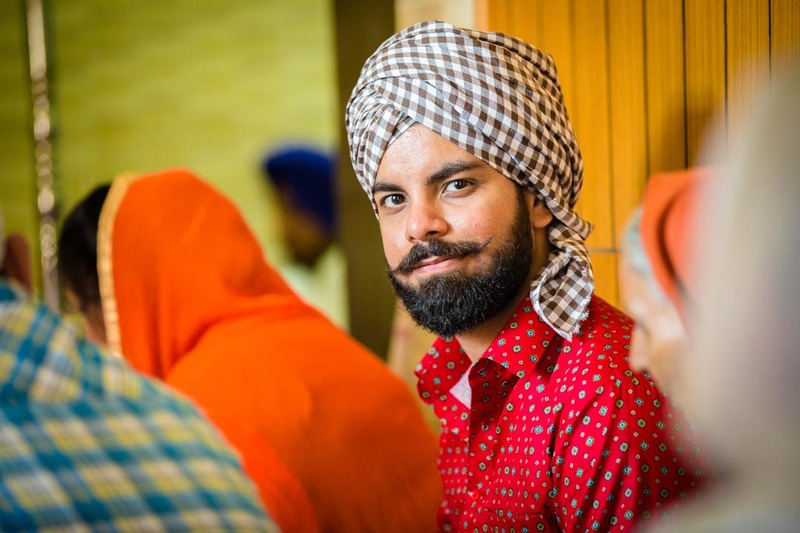 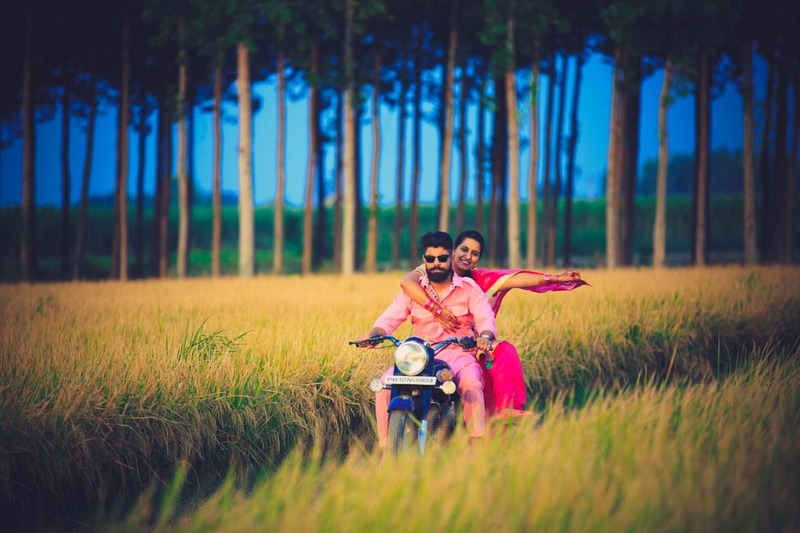 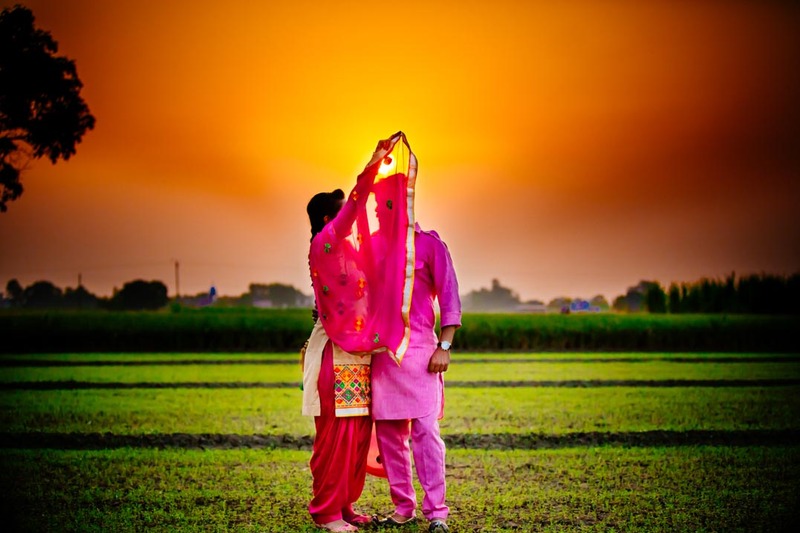 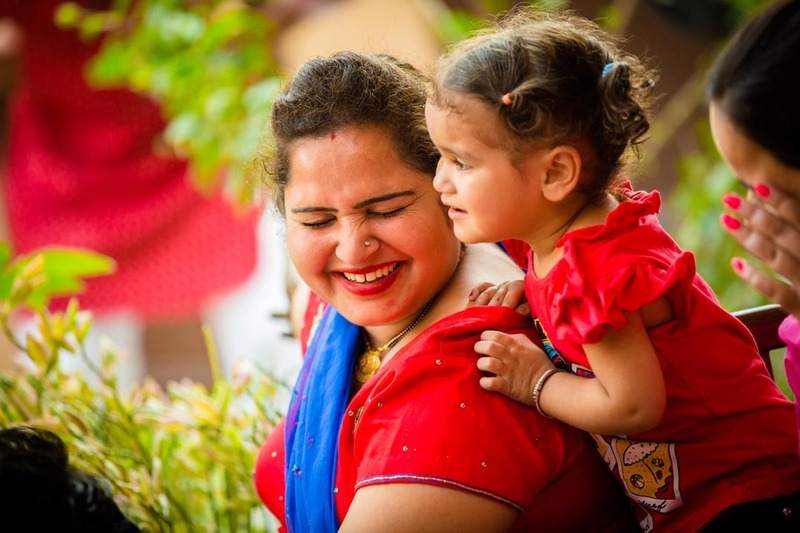 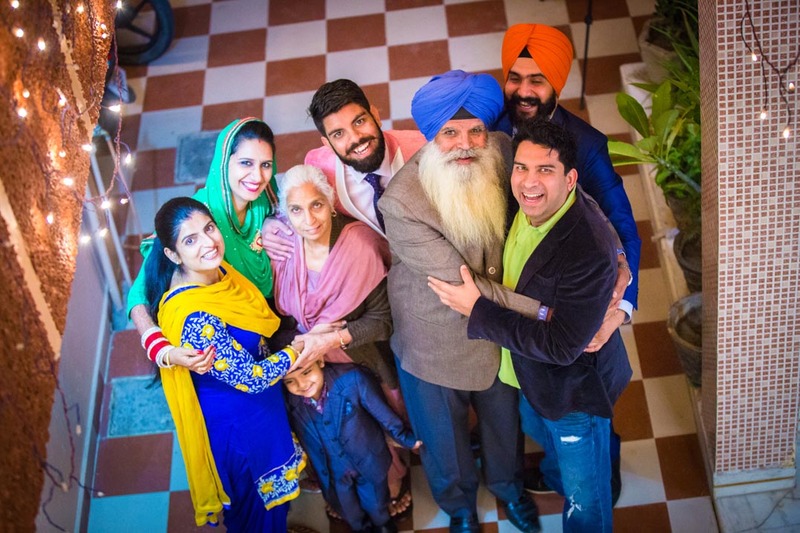 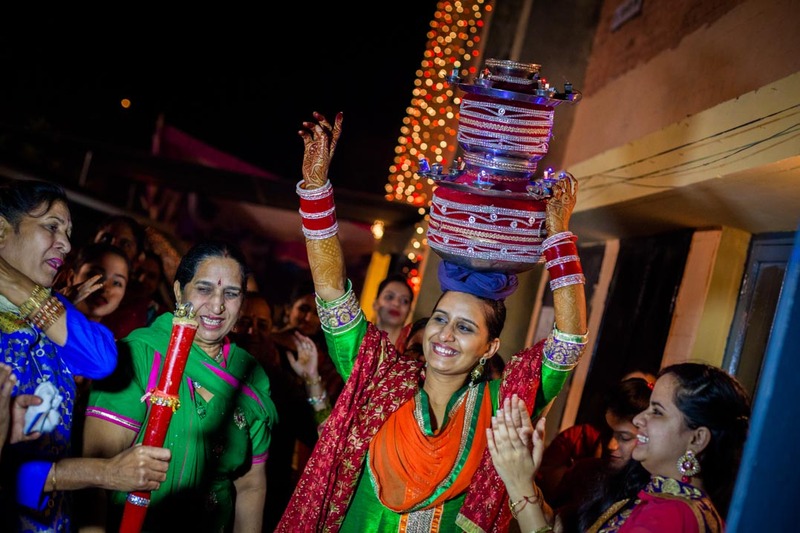 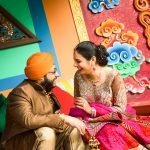 Shot creatively in the city of Chandigarh in Punjab, this Punjabi sikh candid wedding photography and cinematography always brings smiles on our lips for the rare moments, blast of colours and never ending joy we got to capture the typical Punjabi way. 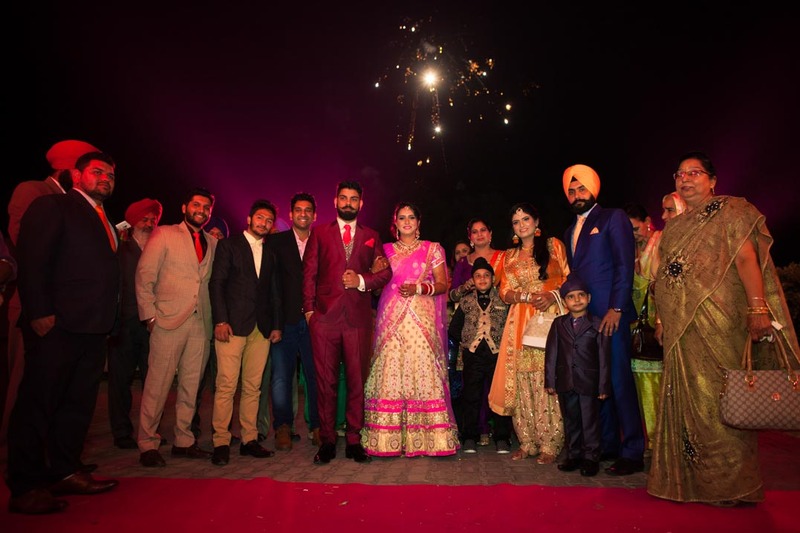 Full of roars of laughter, colourful attires, delicious food, beautiful décor, rocking music, and the eternal tale of never ending love; Devesh and Kiran’s wedding photography in Chandigarh will be an anchor point for us in terms of creative output, creative freedom and great team spirit. 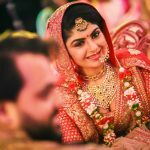 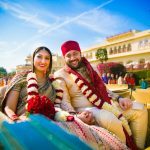 Don't forget to log on to candidshutters.com whenever you need wedding photographers in Chandigarh.